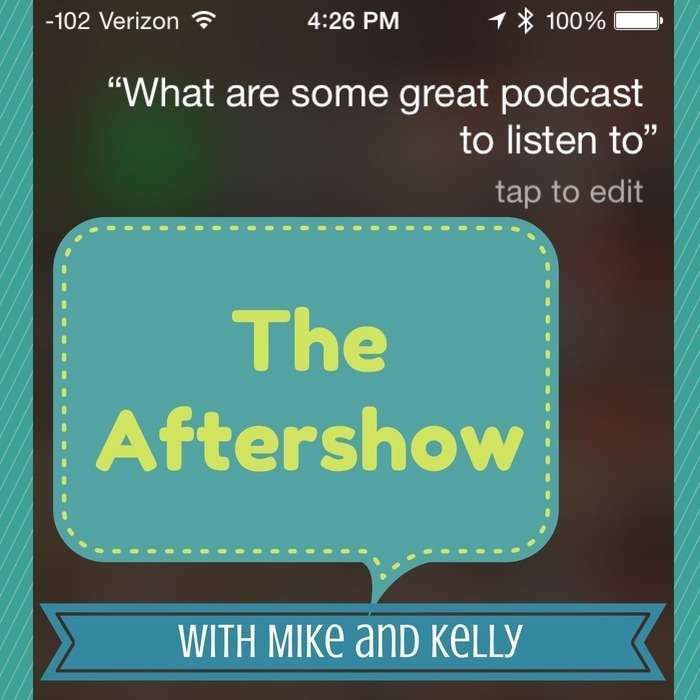 A long, snuffly detour into self-indulgence as Mike and Kelly mourn the departure of TUAW.com with the occasional four-letter word. Seriously, it's a lot to take. Maybe split up your listening into multiple sessions. Anyway, Mike reminisces on all the wonder that was, general agreement on people who are really cool, and Kelly gets to try on a Leatherman Tread. Oh, our show photo? That's Peter and Jeff making Kelly the filling in a Macworld Expo Manwich.